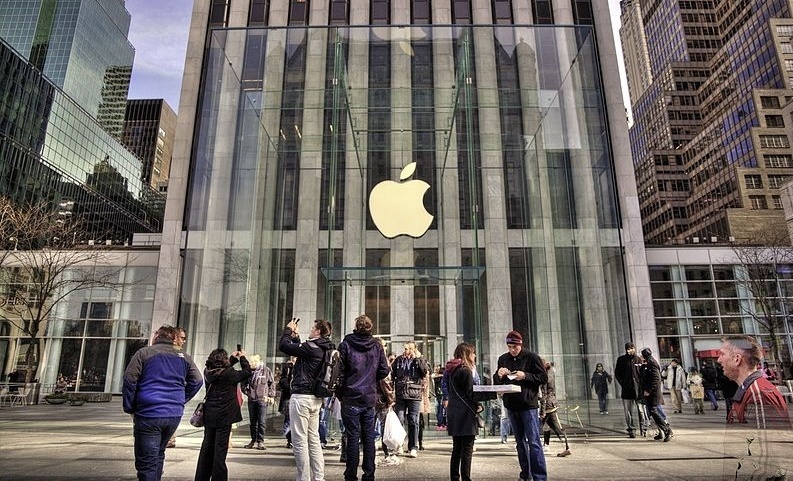 Over the past 10 years, the Apple brand has become one of the most popular – and profitable – brands in the world, thanks in no small part to the company’s revolutionary products like the iPhone, iPad, Apple Watch, and Macbook. With more and more people around the world pledging their allegiance to Apple products, many are beginning to wonder if the company has the capability to properly service its fan base. The average Apple store wait times suggests the answer is a resounding... maybe. "Like Going To The DMV"
Apple products are often in high demand, and it is common knowledge the Apple store lines start queuing as early as days before a new product is released. Buzzing with excitement at the prospect of owning the most advanced technology, Apple enthusiasts are often willing to wait. When the same customers need assistance with their product down the road, however, it’s a different story altogether. 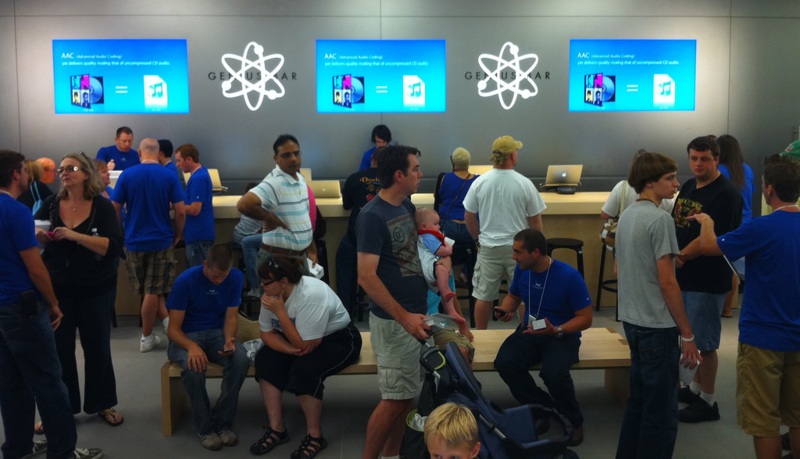 ; Genius Bar appointments can be hard to come by – and nearly impossible to adjust. 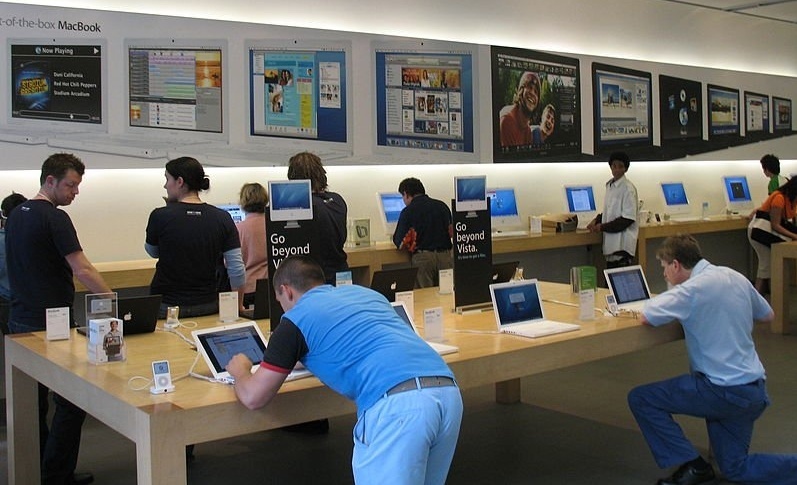 According to a recent article published by Business Insider, customers seeking assistance at Apple stores and their famed Genius Bar are coming out feeling as though they just spent time at “the dreaded DMV.” Some of this is due to the fact that the service itself is not up to par, but the interminable wait times do not help. Only Apple certified techs can diagnose and fix major issues, which means other employees are left to perform crowd control. Whether customers are looking for an update to their Macbook’s buggy software or seeking a replacement for a shattered iPhone screen, many are expressing their dissatisfaction with the Apple store wait times and mismanaged customer service. Consumers are beginning to make it clear that Apple store wait times are simply unacceptable, and those who are unhappy about the lack of organization are sharing their frustration on social media. The Business Insider article underscores how much emphasis Apple places on the aesthetics of their stores – arguably to the detriment of the actual customer experience. To manage the volume of customers seeking assistance at their physical locations, Apple employes a flawed appointment scheduling system which lacks interactivity and provides inaccurate wait time forecasts. If Apple fails to make some changes to their wait management process, customers may decide to take their business elsewhere. The QLess queue management solution for retail successfully addresses the needs of customers by allowing patrons to join an interactive virtual queue online. Our advanced algorithm provides more accurate wait time forecasts, while FlexAppointments allows customers to manage their appointment times via their mobile device. This also helps reduce scheduling gaps to keep your employees more productive, reduce customer walk-aways, and drive sustainable growth for businesses over time. While their current customer service crisis requires a serious solution, the Apple brand is legendary for its ability to overcome challenges. Perhaps it’s time the company thinks differently when it comes to their approach to the customer experience – and considers letting a market leader take reins.